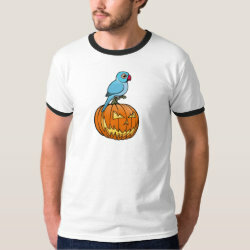 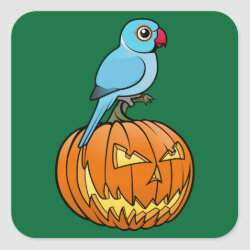 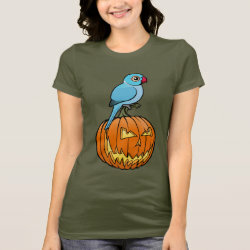 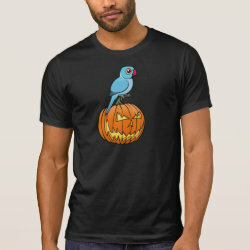 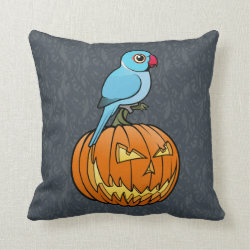 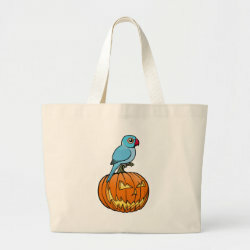 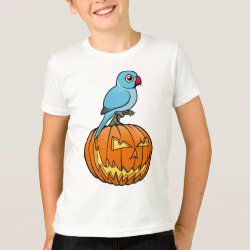 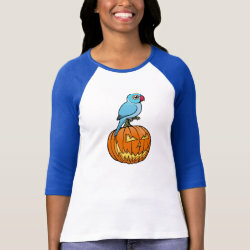 Our totally cute Birdorable Indian Ringneck Parakeet sits on top of a cute plump pumpkin. 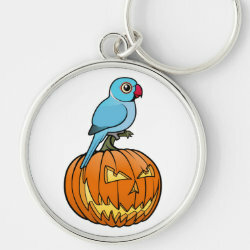 Indian Ringnecks are also known as Rose-ringed Parakeets. 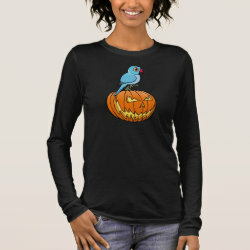 This is a great design for Halloween, fall harvest or even Thanksgiving. 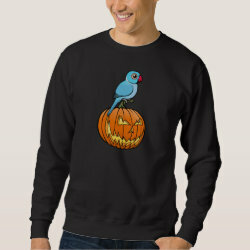 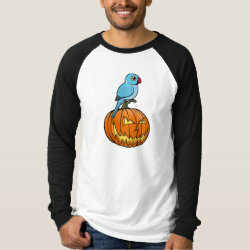 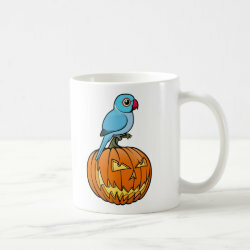 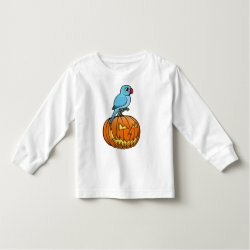 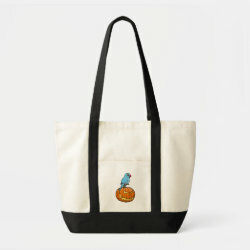 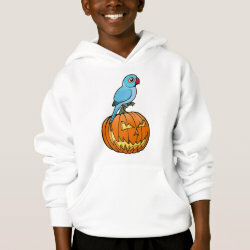 Great gifts here for Indian Ringneck Parakeet lovers in the autumn! 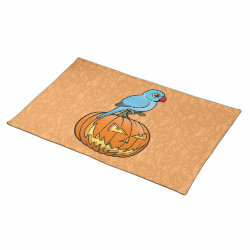 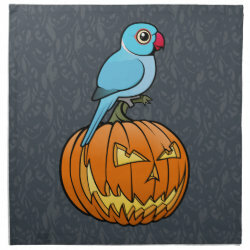 Blue Indian Ringneck Halloween Placemat 20" x 14"
Blue Indian Ringneck Halloween Cloth Napkins (set of 4) dinner 20" x 20"